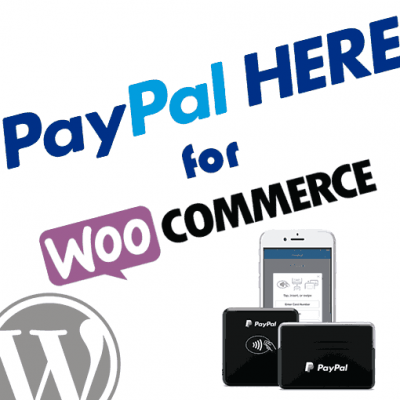 Enables the ability to pay using a credit card instead of your PayPal account or bank account funds. 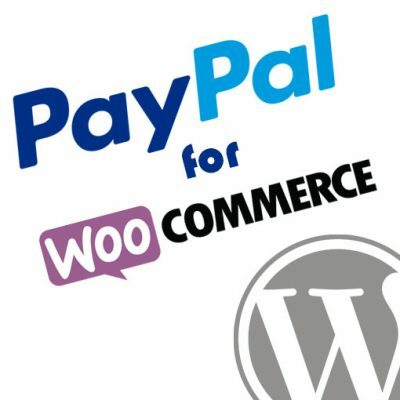 Confirms your shipping address with PayPal so that sellers are comfortable shipping your products quickly. 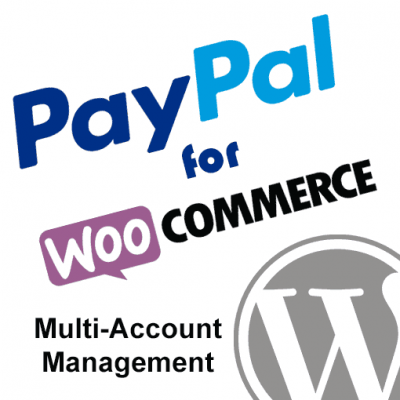 Protects your billing and credit card details so that merchants / sellers never see it. 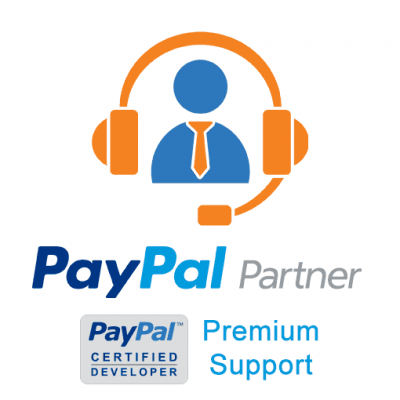 If you need help with this step please take a look at our guide on how to add a credit card to PayPal. From the website or application you are buying through, choose the PayPal payment option. 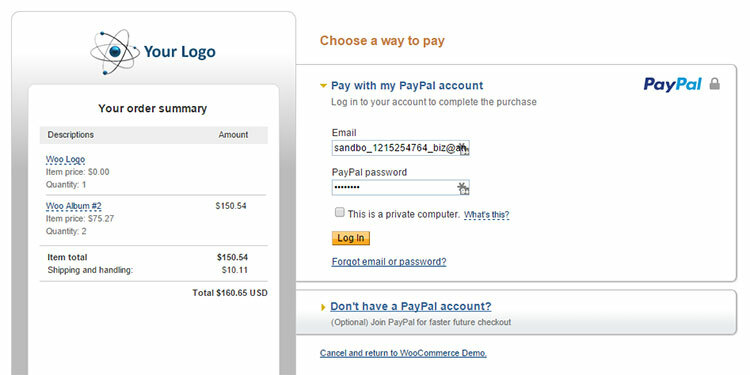 When the PayPal login page is displayed make sure you sign in using your PayPal account. NOTE: If you are presented with the option to enter credit card details directly onto this screen do NOT do it! 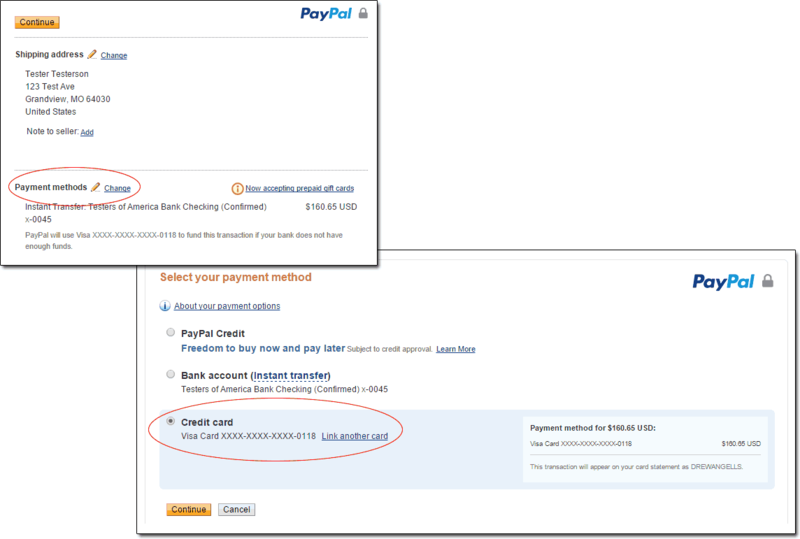 Just login using your PayPal account email and password. 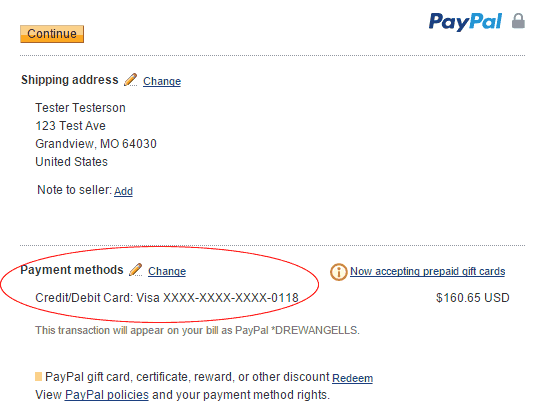 Click the link Change link next to the “Payment methods” label / option. Choose the credit card you would like to use from the list of payment methods. Click the continue button to proceed with the selected credit card. 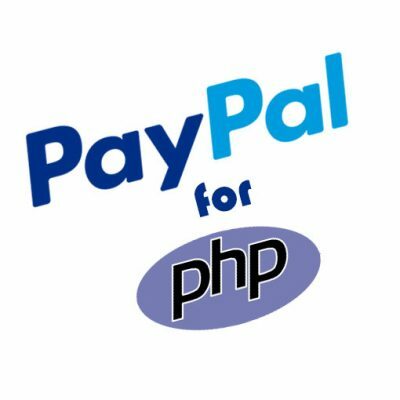 Verify that the card you selected is displayed for the payment method. Continue completing your checkout accordingly. FINALLY! I have so many questions and this post deducted them! 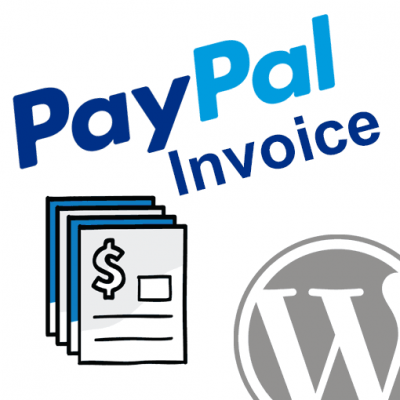 Wew I have been wondering where to get money from paypal or how do i put money on my account.